Discover resources and tools that engage students, enhance curriculum, and increase productivity. 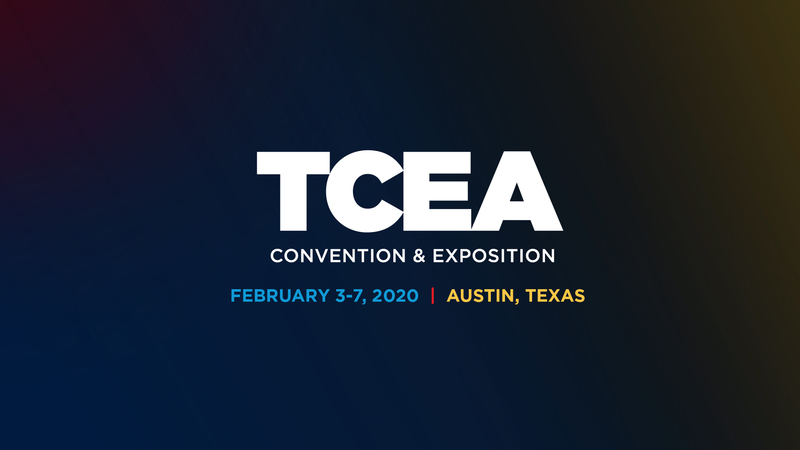 TCEA’s annual convention showcases more than 1,000 informative learning opportunities, access to the latest ed tech resources from hundreds of exhibitors, and countless opportunities for networking. You will discover innovative strategies and best practices for integrating technology into classrooms, campuses, and libraries for district-wide success. Be sure you are front and center to make your impression on our 8,000+ attendees. The call for presenters is now open! Submit your presentation by May 31, 2019. Be sure you are front and center to make your impression on our 8,000+ attendees. Booth reservations open in May.  Join our mailing list to receive the latest news and updates from TCEA.